Neemuchwala, who joined the company nine months ago, will succeed T.K. Kurien who will be designated as vice chairman from February 1. 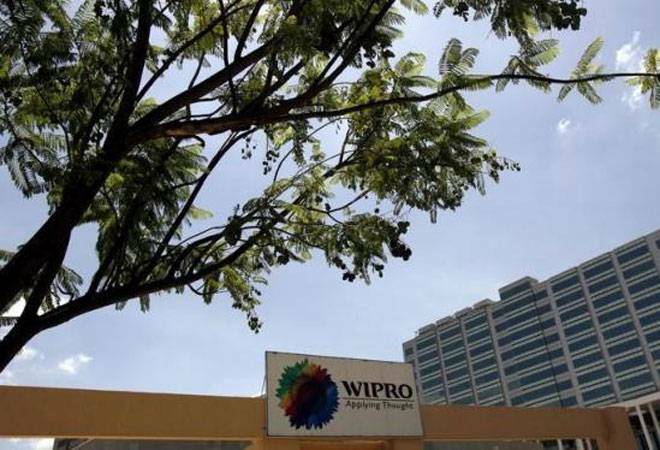 Wipro Ltd, India's third-largest software services exporter, on Monday named Abidali Neemuchwala, who joined the company nine months ago, the new chief executive with effect from February 1. Neemuchwala, who joined Wipro as its group president and chief operating officer from its bigger rival Tata Consultancy Services Ltd in April last year, will succeed T.K. Kurien who will be designated as vice chairman from February 1.